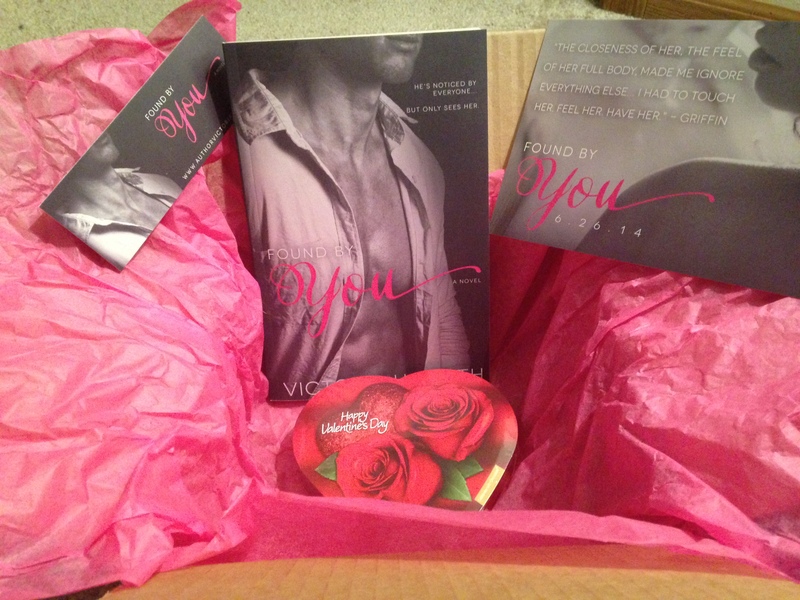 Victoria Smith has decided to give us snippets of the cover for her upcoming release, “Loved by You”, one day at a time until the big reveal tomorrow. So make sure you stop back by to have a look! Friday, Feb. 13th: Big reveal hosted on all four blogs, so make sure you come back here! But wait! Before you leave, don’t forget to enter the RAFFLECOPTER for a chance to win this awesome prize pack plus a $5 Amazon gift card! Victoria H. Smith has a Bachelor’s Degree in Political Science. She puts it to good use writing romance all day. She resides in the Midwest with her Macbook on her lap and a cornfield to her right. She often draws inspiration for her stories from her own life experiences, and the characters she writes give her an earful about it. In her free time, she enjoys extreme couponing, reading, watching Scandal, and general geekery in the form of Sherlock and DC Comics. She’s a bestselling author and the 2014 Swirl Award winner for Best New Adult Romance, as well as the recipient of the 2015 AMB Ovation Award for her new adult romance FOUND BY YOU. 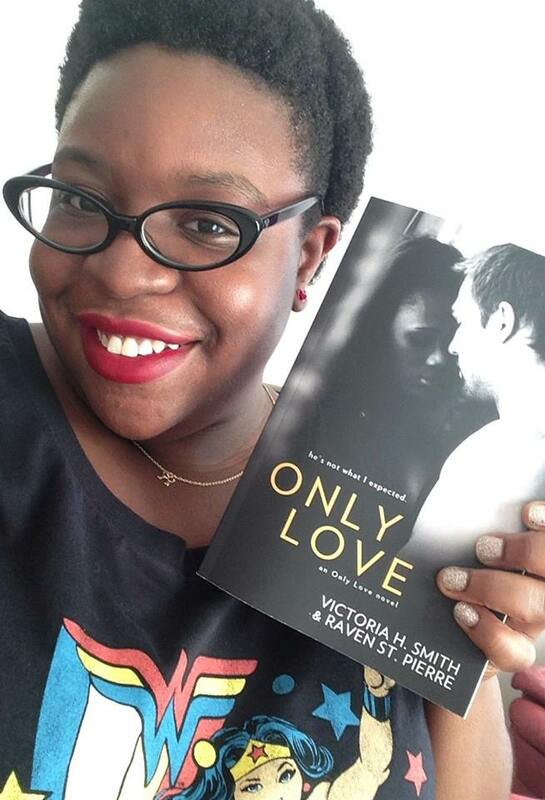 She writes both new adult and adult fiction in many genres, but mainly focuses in contemporary interracial and multicultural romances. See ya tomorrow for the finale! !